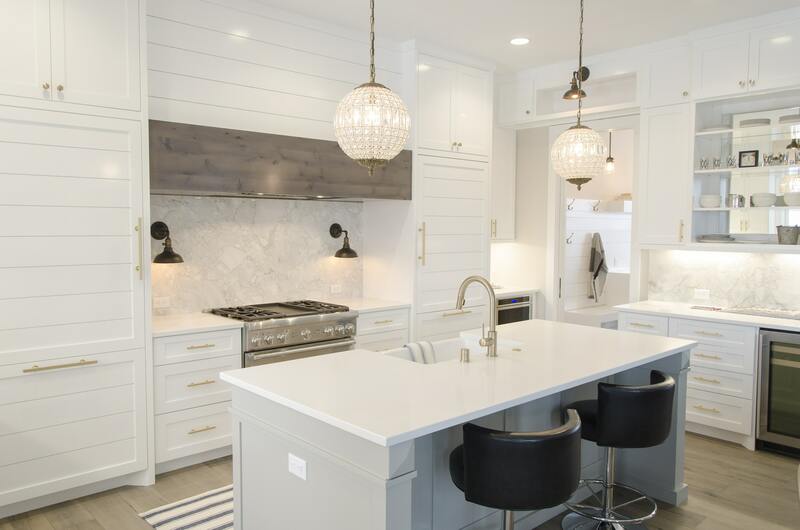 Why does it sometimes seem as if the kitchen gets all the fun in the house when it comes to crazy gadgets? Probably because the kitchen inspire so many different tasks and duties that can be facilitated by someone with a creative mind. 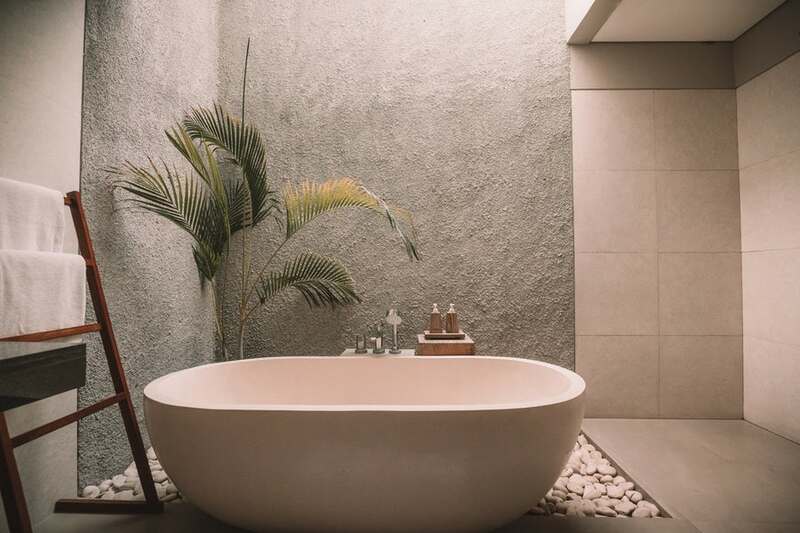 Just try to find the equivalent of these off-the-wall and offbeat gadgets for use in the bathroom, bedroom or garage! 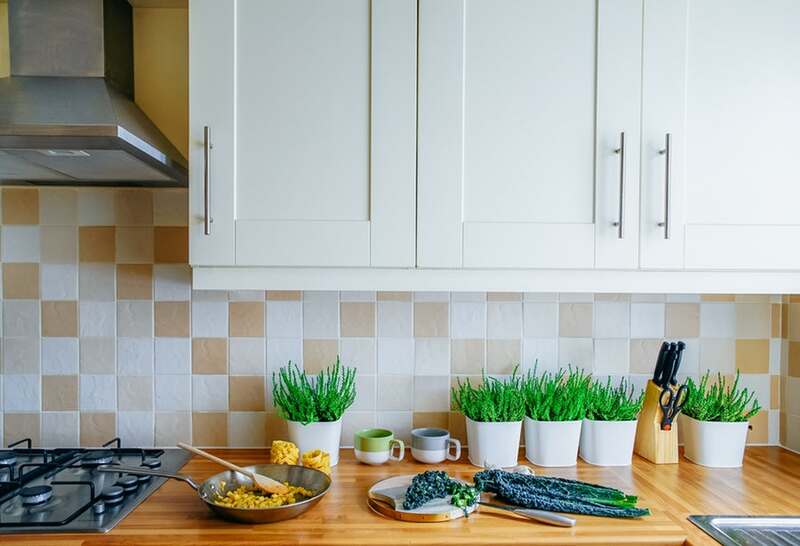 We round up 37 ridiculous kitchen gadgets that people are actually buying! 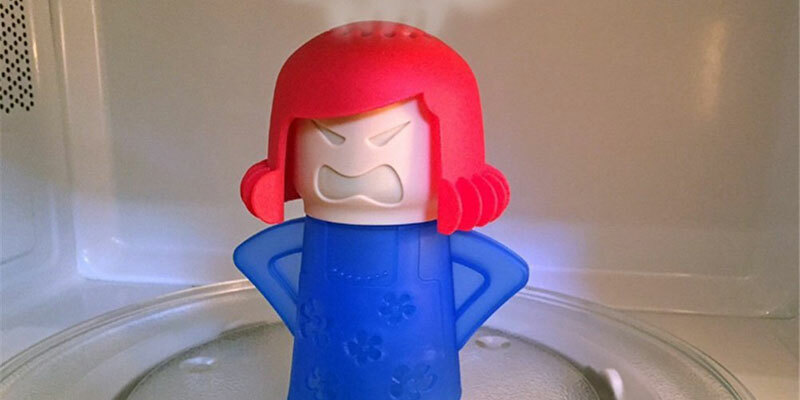 Hands on her hips and mouth open wide to bark out complaints, this angry little mama sits inside your microwave and uses steam to clean all grease and grime from what is almost certainly the most overlooked avenue on your kitchen cleaning tour. Even if all this gadget had going for it was the fact that it is constructed to look like the Death Star from Star Wars, that would enough. 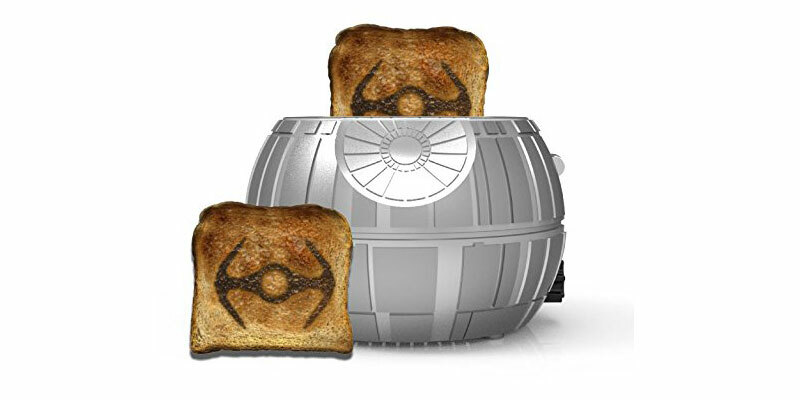 The makers go the extra mile into the land of crazy by also burning the silhouette of a tie-fighter onto the bread as it transforms into the hope that that is toast. 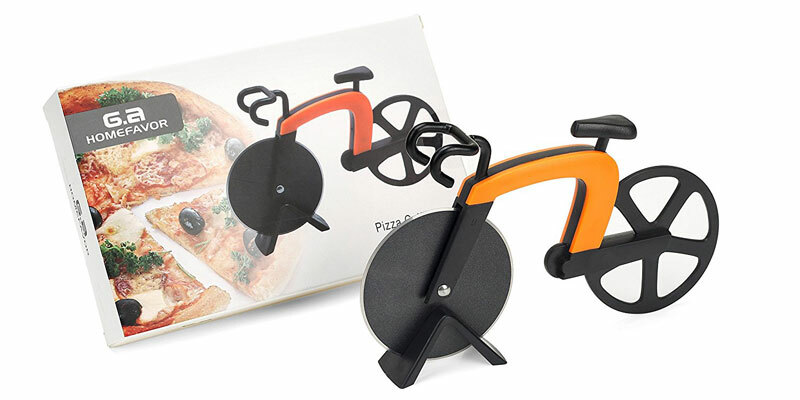 If you have longed for a pizza cutter that allows you to live out the fantasy of riding a bicycle through cheese, then your long desperate wait is over. It even comes with a kickstand so you can proudly display it when not slicing through anchovies. Guess they couldn’t get the rights from the Battleship game. 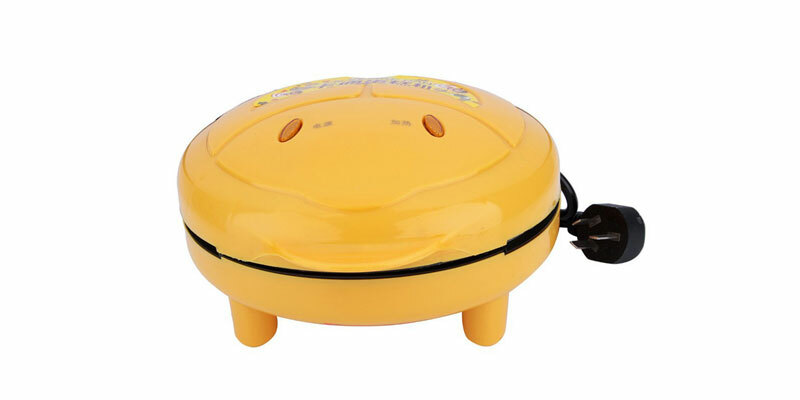 Because the little ship atop this piece of silicone that you place over a lid while cooking to allow steam to escape sure does look like it just sunk on somebody’s board game. 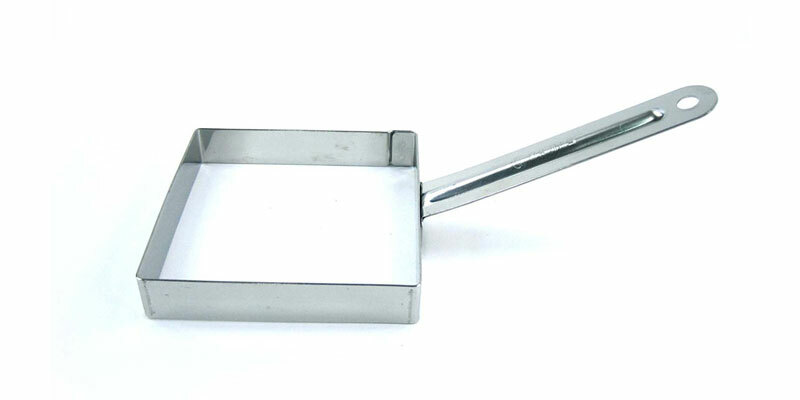 Stainless steel peeling blade encased in a wide handle that provides a secure grip. Best of all, it looks like a monkey hanging from a monkey bar. 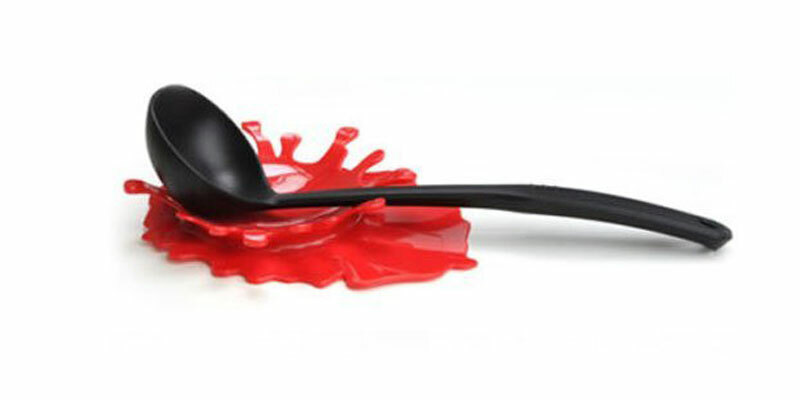 Made of non-slip material and insulated against the heat from a spoon pulled directly from the pot, the unique design of this gadget gives the illusion that you just make a big splat of a mess on your kitchen counter. It’s even contoured to sell the illusion of the spoon causing the splash of tomato sauce. Not just kind of crazy, but actually pretty nifty for the purpose of getting kids to start eating their veggies. With no more effort than a simple spin, all those vegetables that your kids rebel against can suddenly look like something fun to eat. Because sometimes you just really want to eat a square egg. Right? 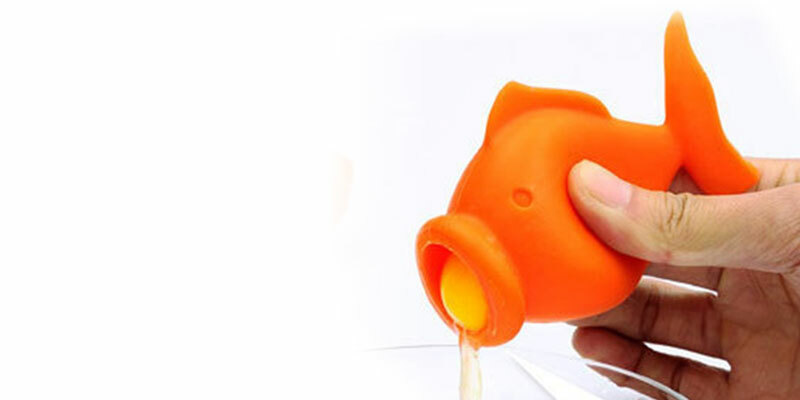 This mold makes breakfast fun by taking the random quality out of the equation when cooking eggs. Crazy? Or pure genius? 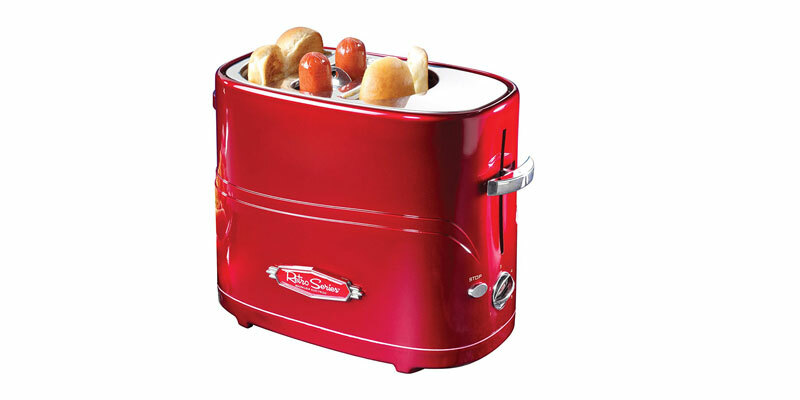 Here is a kitchen gadget that straddles the line between inspiration and madness as it cooks your weiner and heats up your buns in one convenient appliance. 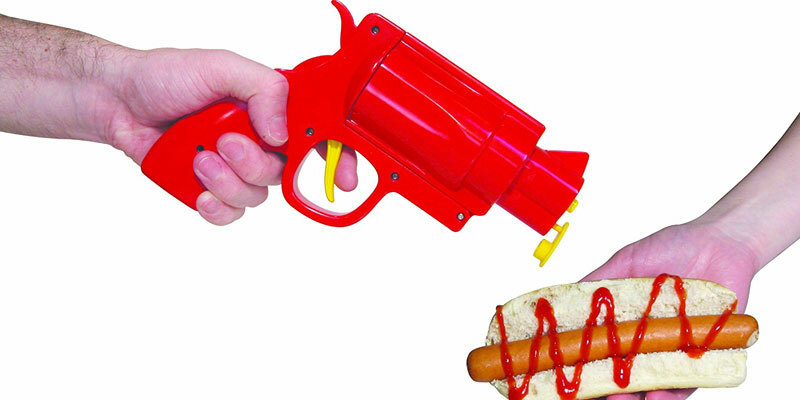 What the heck is a cookout if you can quick draw a gun from your holster to apply mustard and ketchup onto your food? Pull the trigger and let the condiment carnage begin. 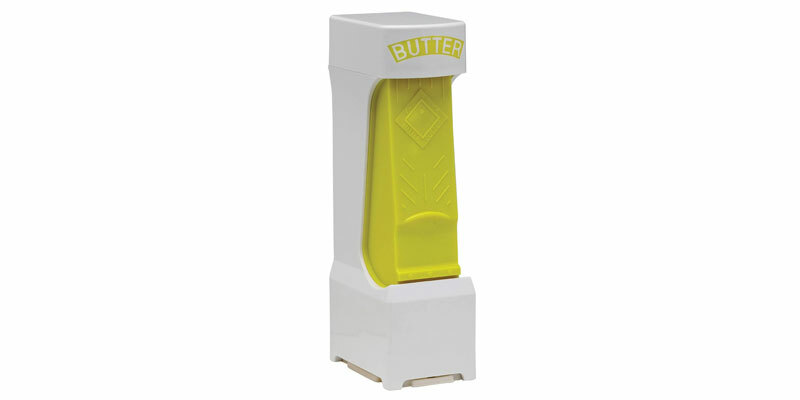 With just one click of this gadget, you can apply a standardized pat of butter to any food you desire. It’s like your kitchen is a diner! It’s no Sonic, but it gets the job done. If the job is looking like the coolest thing in your kitchen even when not being used to great cheese is what we’re talking about, that is. Warning: may cause screams in the middle of night when visitors hit the kitchen for a midnight snack. 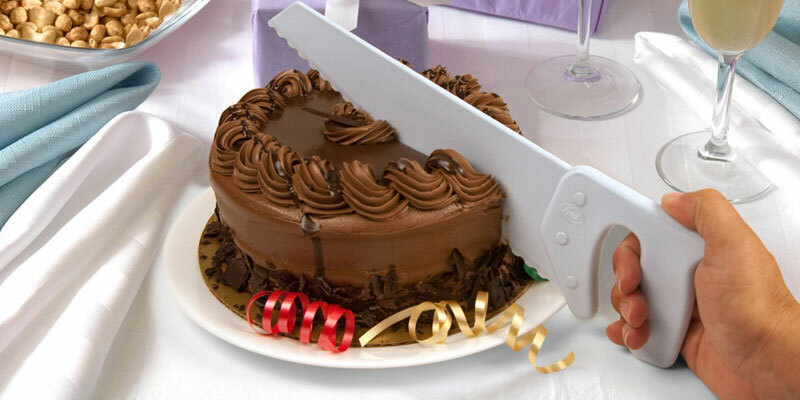 You don’t need to have a carpenter in the family to enjoy this tool for cutting cakes that looks more appropriate for cutting a 2×4. The serrated edge also makes it efficient for cutting through lettuce, cabbage and other items besides cake. At the high end of the cost spectrum, this gadget takes all the strain out of making the perfect pancake. In fact, it is like having your own little IHOP inside your kitchen. Not exactly affordable, but very, very cool. Pancake not your thing? Prefer the ridgy goodness of waffles? 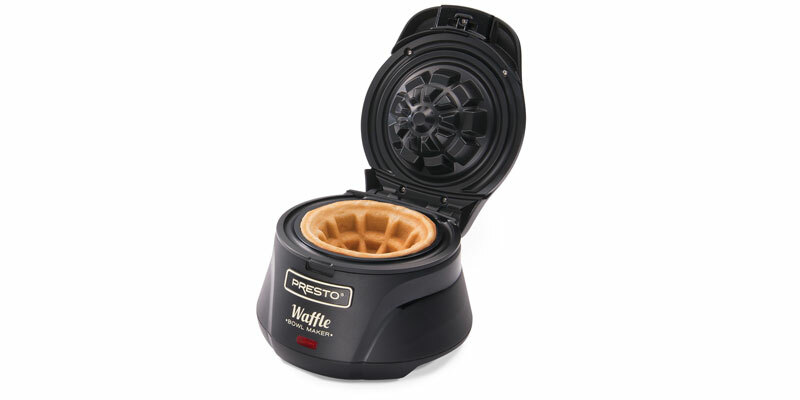 How about a gadget that makes little edible bowls that taste just like waffle. Every meal can become breakfast! Anyone who has ever tried to replicate the quality of restaurant pizza inside their own oven knows it is a pointless pursuit. 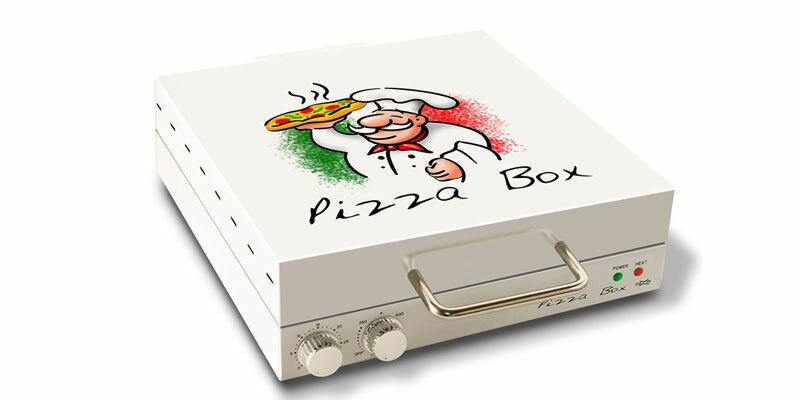 To the rescue comes this dedicated pizza oven gadget that adds to the fun by looking like a pizza box. Or maybe a turntable. Hard to tell, actually. Seems oxymoronic: electricity and ice cream? Do they really mix? Apparently so. And deliciously at that. After getting one of these, you will wonder how you ever ate a steak that did not bear your monogrammed initials. Let’s travel back to a galaxy far, far away for this way cool gadget that keeps your drinks cool and your geek credibility even cooler. 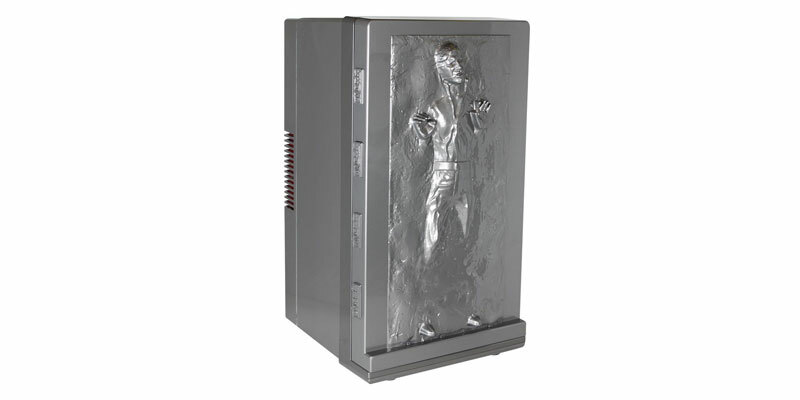 The outside features the iconic image of Han frozen in time. Ever bitten into a piece of fried chicken only to be confronted with blood near the bone? Or dropped a goodie into oil for some deep frying only to see it sit there without even making a sizzle? 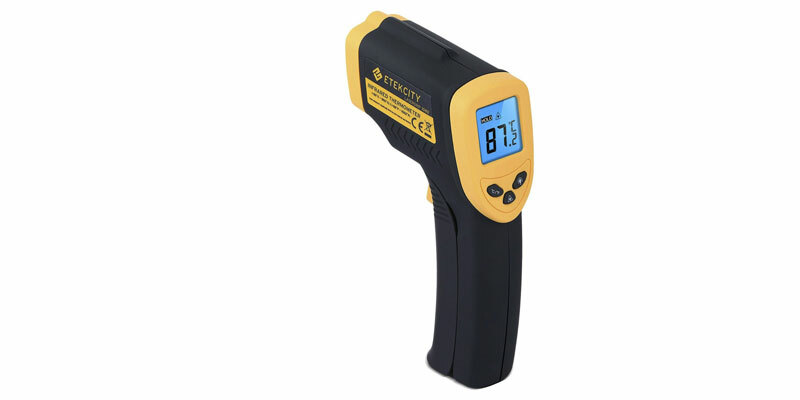 This infrared non-contact thermometer will provide totally accurate temperature readings no matter what purpose there is heat in the kitchen. Make perfect tacos every time with none of the usual muss and fess. 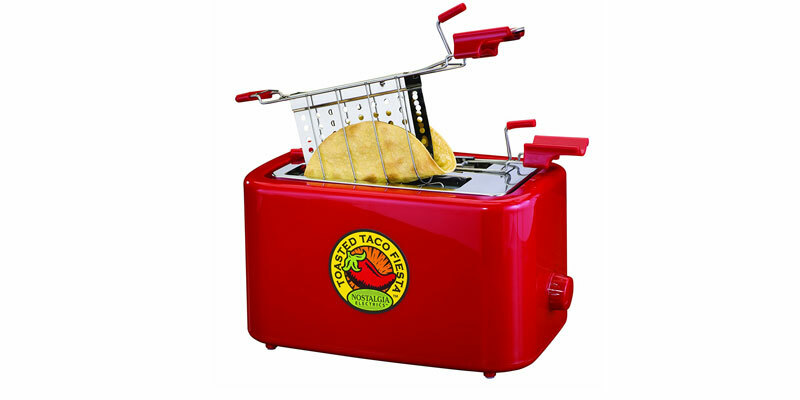 Whether your preference is for corn or flour, the tortilla cooks up just right for immediate enjoyment. 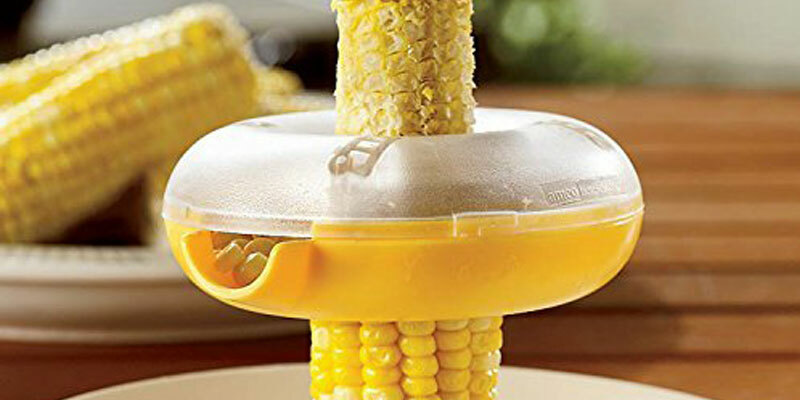 The easiest way to strip every last kernel of corn directly from the cob. Except, that is, for buying a can of corn. But what fun is there in that? This handy dandy device—as they used to say—does it all. 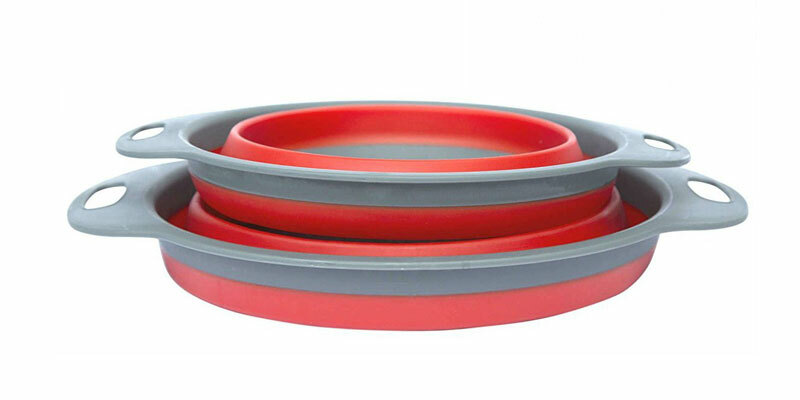 No more searching around for the right tool to open a jar, remove a bottlecap and even peel open a can. 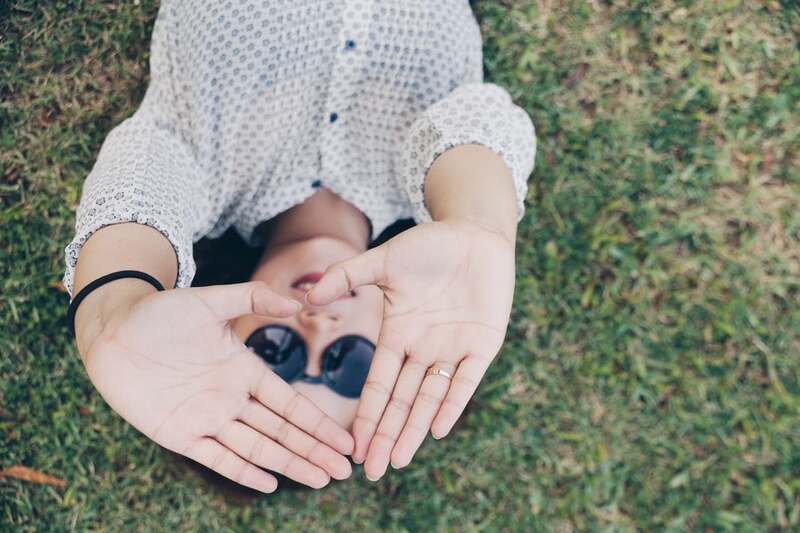 Even a slight case of arthritis is no match for this crazy good gadget. 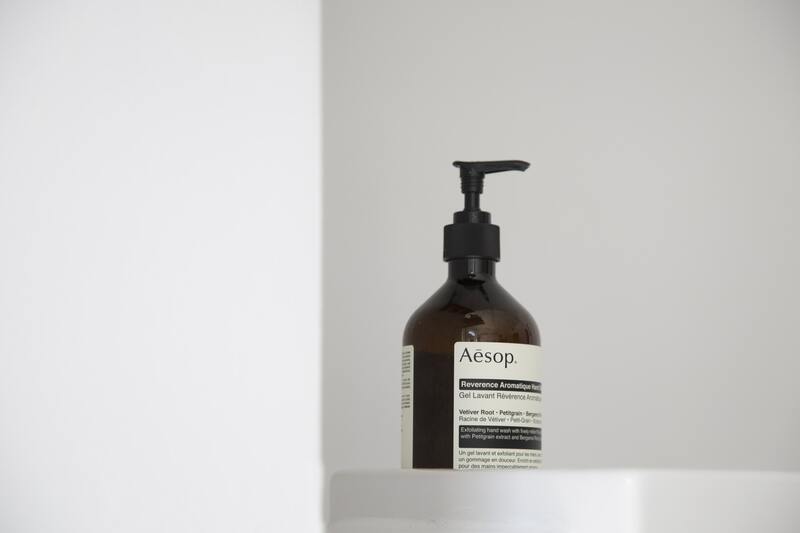 Know how you can never quite get all the stuff out from inside a jar before deciding to throw it away? Stuff like ketchup and mayo and hot sauce and things like that? This gadget comes to rescue. Never thrown away a jar that is totally empty again. 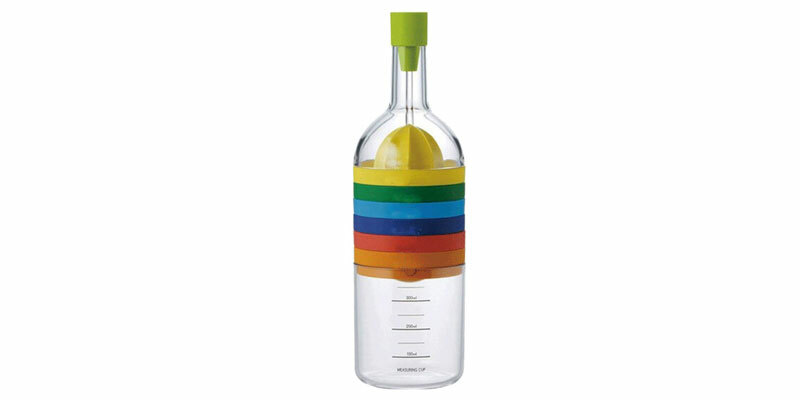 When stacked together these eight essential kitchen gadgets take on the form of a wine bottle. 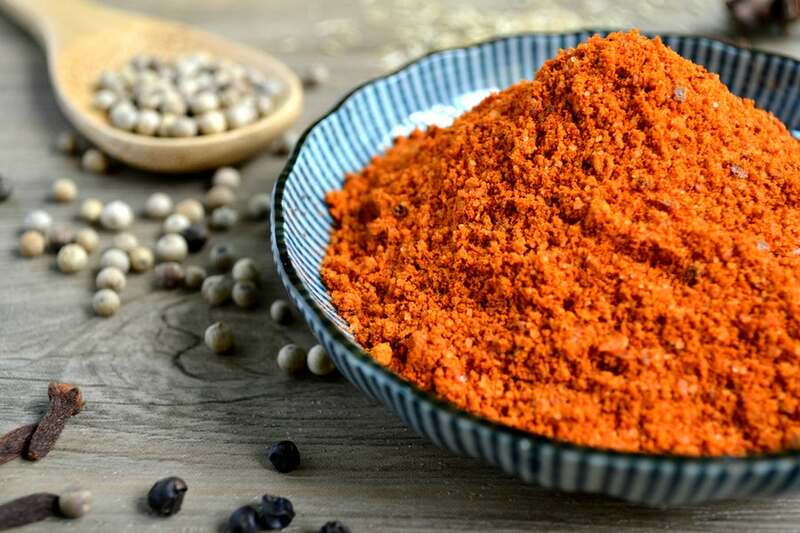 Separate them into components and you get a funnel, juicer, spice grater, cheese grater, can opener, egg separator and measuring cup. 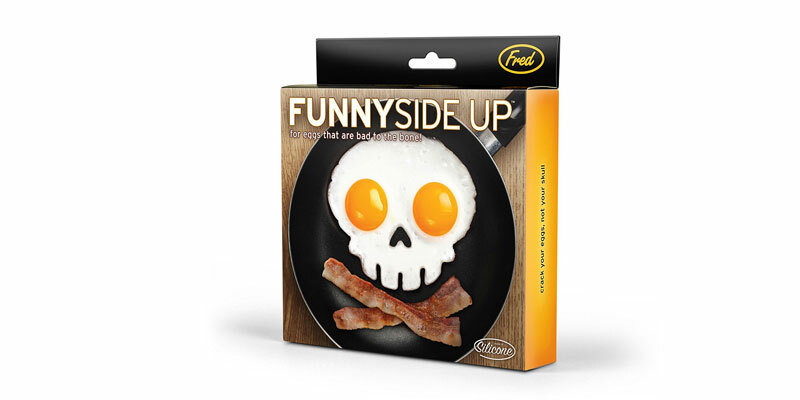 Perfect for Halloween and fun all year round is this mold that allows every fried egg to take on the scrarifying image of a skull. Add two pieces of bacon crossed beneath it and you’ve also got the perfect gadget for Speak Like a Pirate Day. Using a gadget shaped like a fish to separate your egg whites from your egg yolks makes as much about sense as a bunny handing out on eggs on Easter. But, hey, that turned out to be a big hit, so who knows? 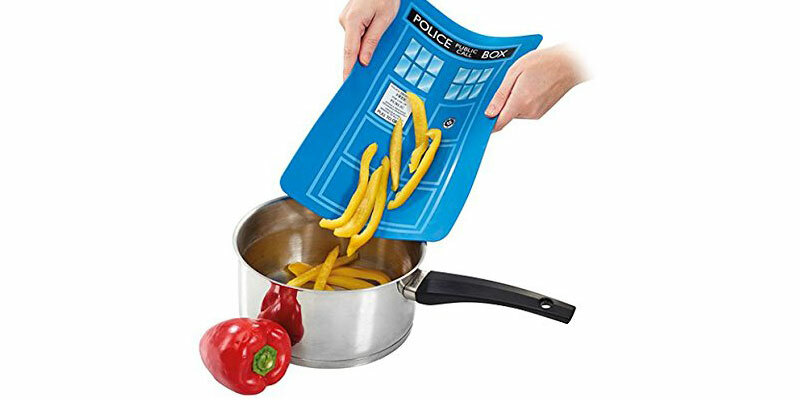 A flexible polypropylene cutting board replicating the iconic appearance of the police call box that doubles as the Doctor’s transport. 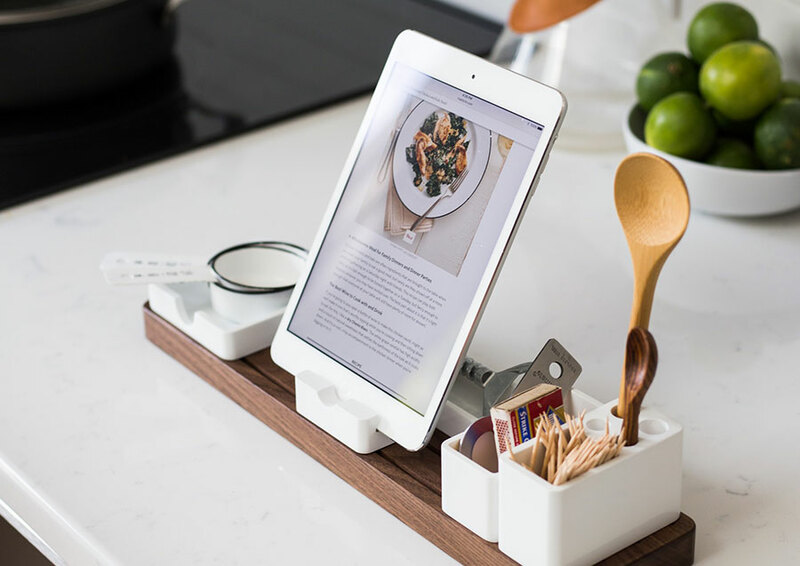 The nice thing about this is that you can transport this cutting board from one spot to another in the kitchen with no mess or even pack it for a picnic. 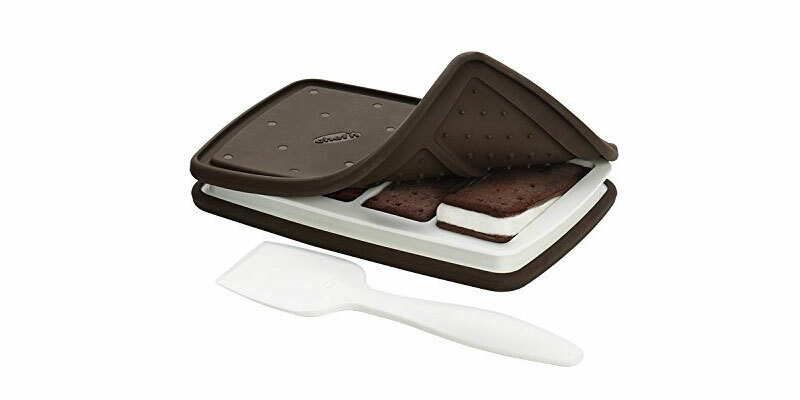 Sure, you could just go for the cookie cutting gadget that makes every cookie look like the Batman logo. But would that really be fulfilling the dream when you could be making cookies in a Caped Crusader apron? 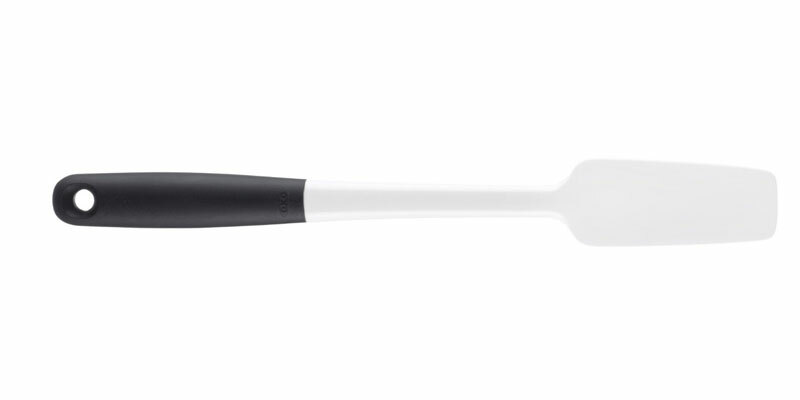 A kitchen gadget that offers twice the fun. 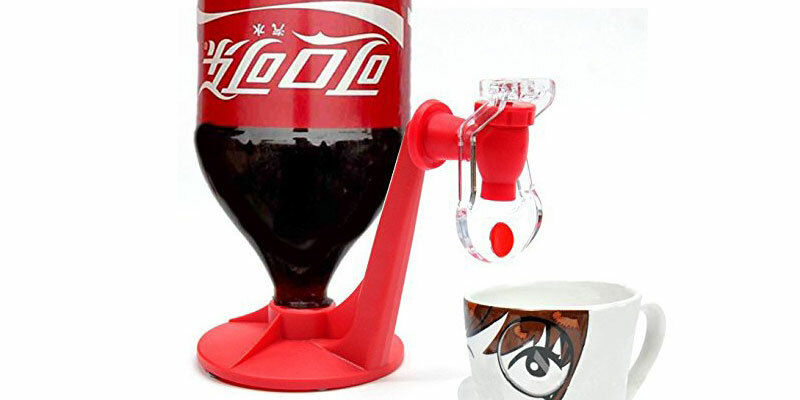 Not only does it keep your opened soft drinks from losing their fizz, but it dispenses the soda through a pull handle just like a soda jerk would do. 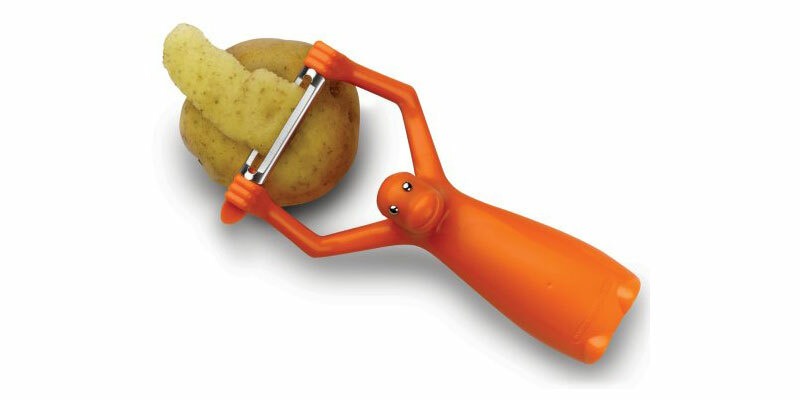 What good is any kitchen gadget if you don’t have food to use it with? 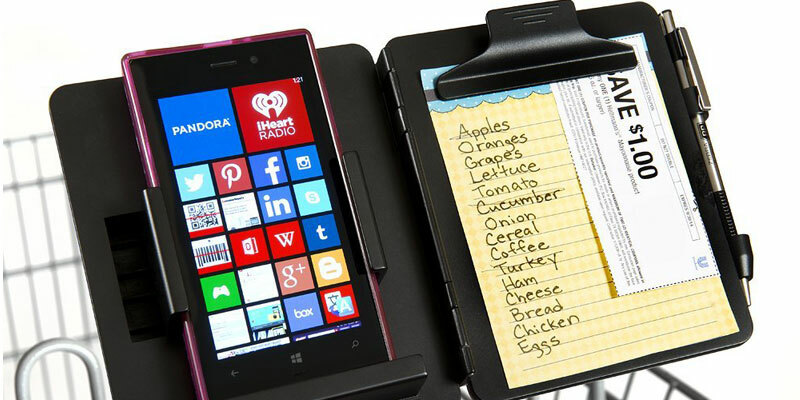 This nifty little device attaches easily to any grocery cart and allows you to organize your shopping needs hands-free. Organize shopping lists, nutrition needs and coupons. 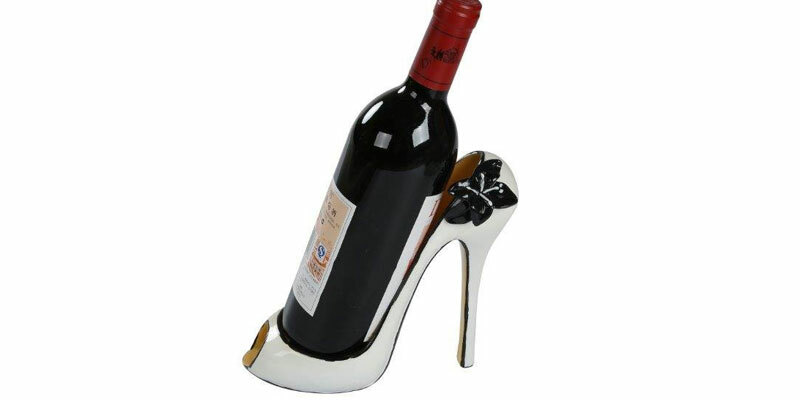 If there are two things that women seem to love these days, it is high heels and wine. 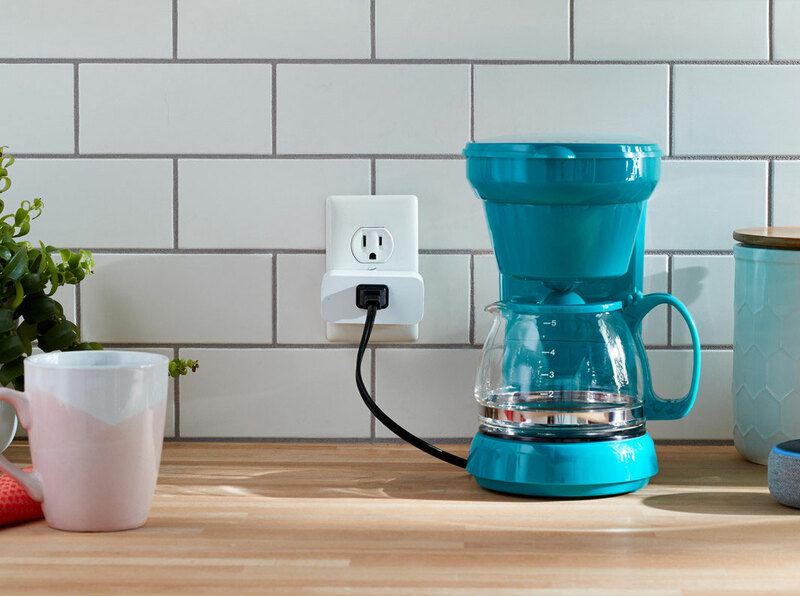 So pick up this kitchen gadget to mingle with the best of both worlds. The stylish selection of high fashion heels is the perfect choice for displaying your favorite vintage. 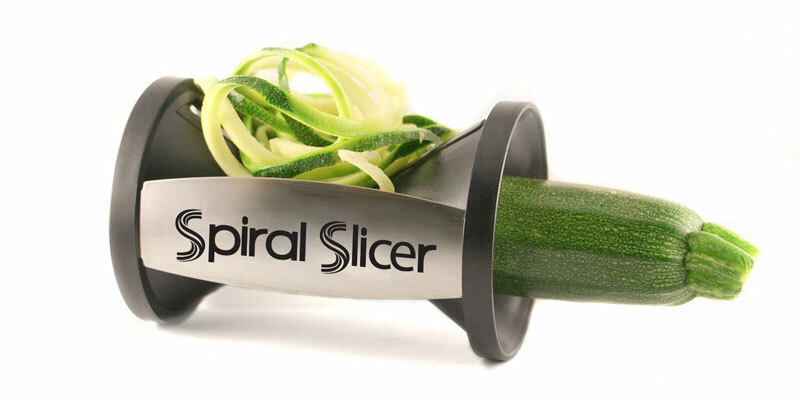 You wanna talk crazy kitchen gadgets? 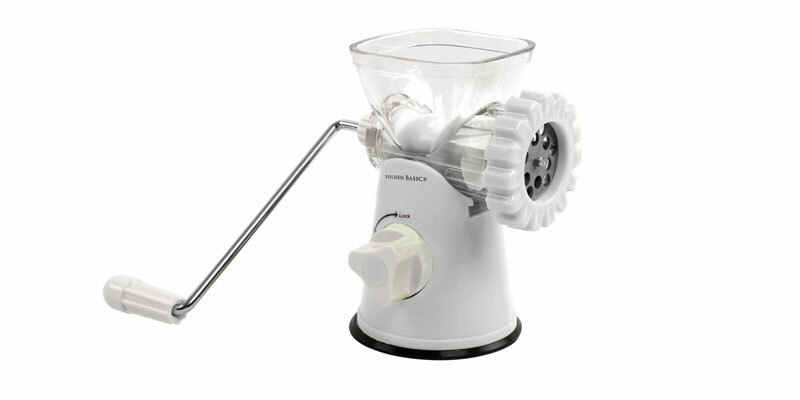 How about a single device capable of grinding meat, stuffing sausage and making pasta. What a time we live in! 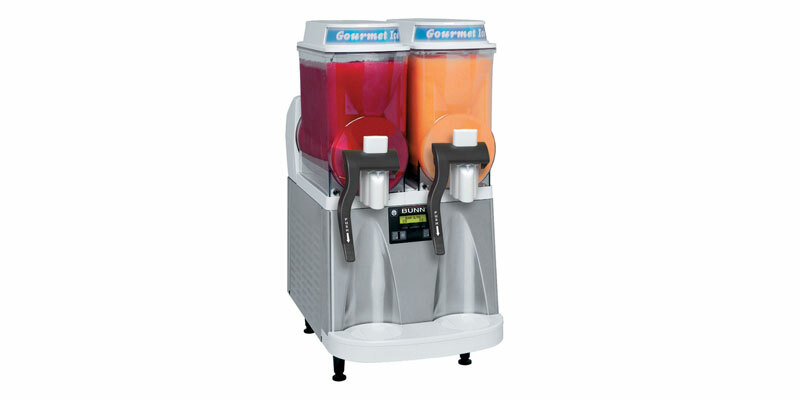 Why bother heading down to the local convenience store when you are in the mood for a sweet slushy concoction? This little baby has two separate containers each with a 3 gallon capacity and its own internal refrigeration system to keep things cold. 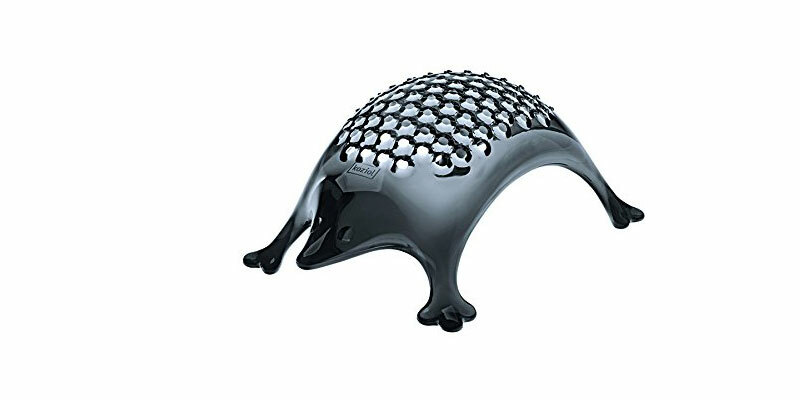 A colander with a six quart capacity that can fit into a short kitchen drawer. What could be better than that? Well, it’s dishwasher safe, too. That’s something. Shaved ice? That’s for losers. 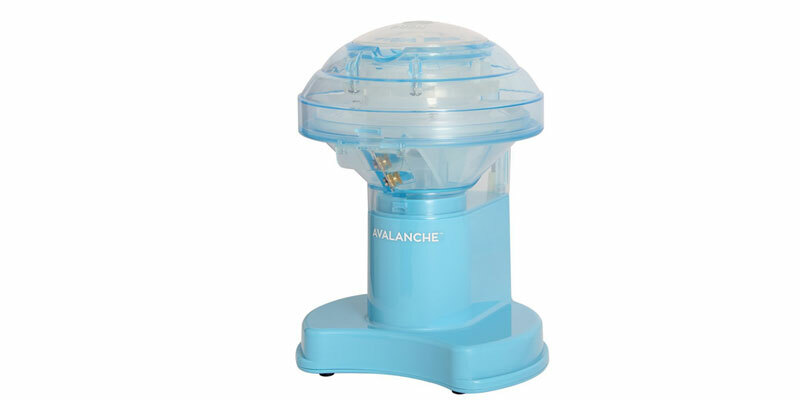 If you really want to recreate those nostalgic childhood memories of impossibly sweet syrupy beverages packaged in a cone-shaped cup overflowing with powdery ice resembling snow, then this is the ultimate crazy kitchen gadget. You know all pizza cutters and spatulas and tongs and ladles and other kitchen tools that just do not play nice with regular forks and spoons and knives? Well, pull them out and give them their own unique storage area with this expandable organizer tailor made for all those kitchen oddballs.